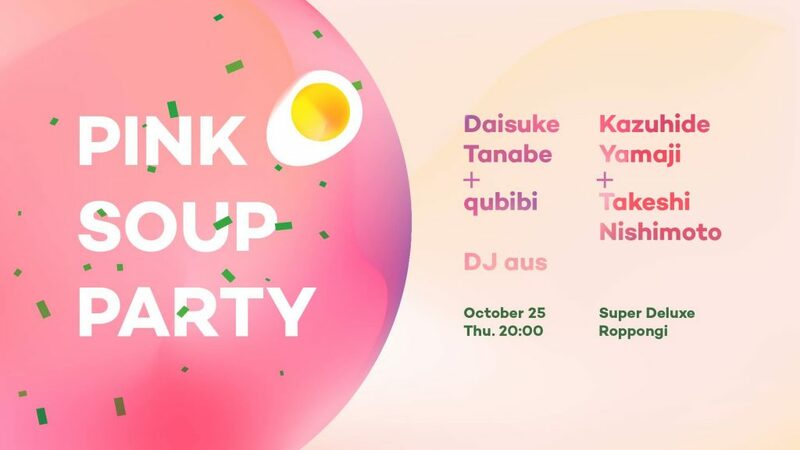 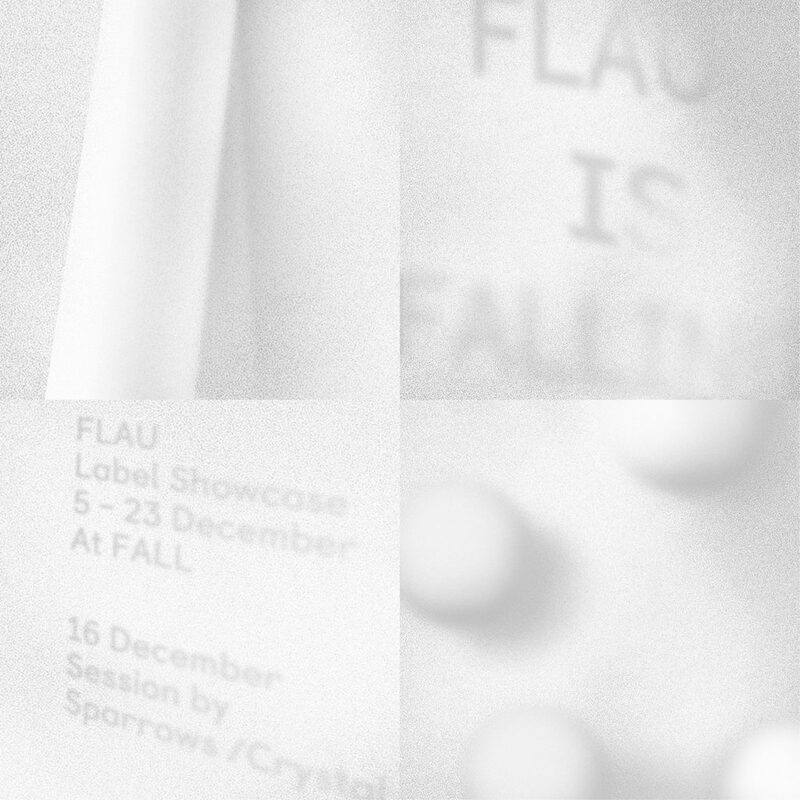 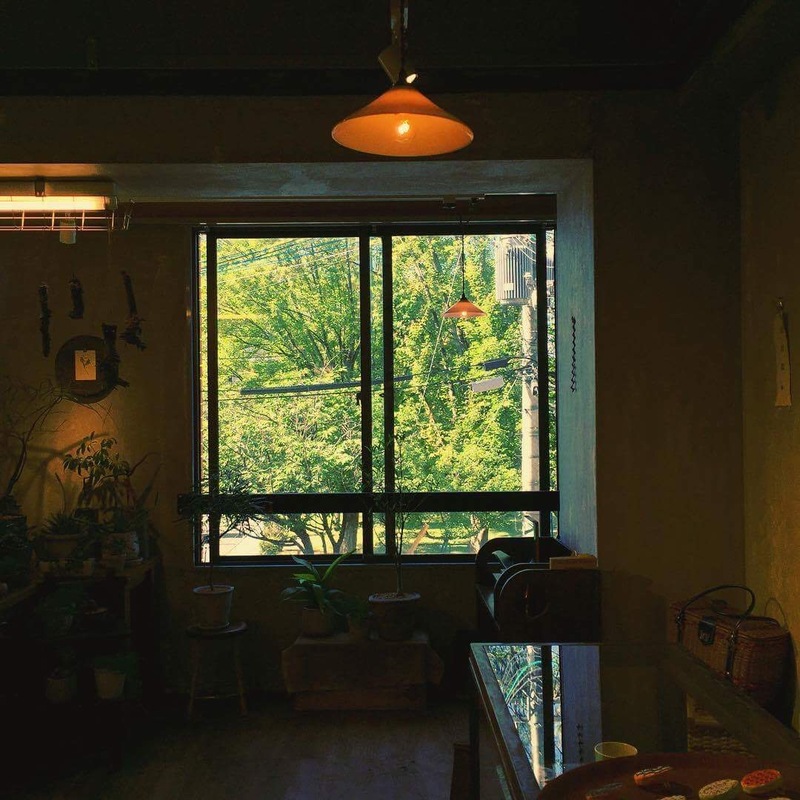 FLAU is a record label and event organize based in Tokyo, Japan, was founded in December 2006. curated by yasuhiko fukuzono aka aus. The label selected as one of the NEW SOUNDS OF BEST LABELS for 2013 by The FADER Magazine. 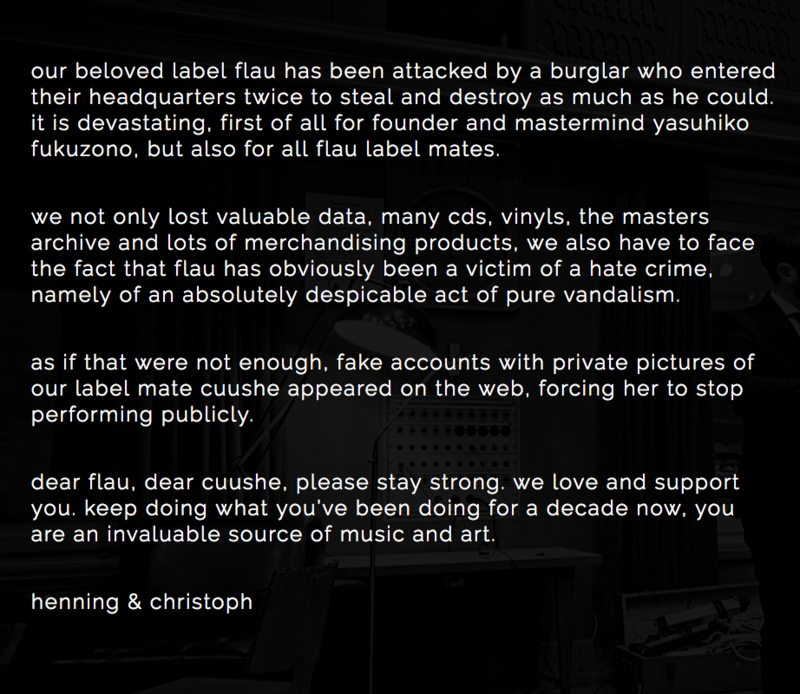 Flau has associated itself with a signature sound…association with Flau suggests a superior level of pop craftsmanship…What’s remarkable about Fukuzono’s project, which launched at the end of 2006, is that he’s achieved quality control without uniformity – exclaim!